137 Summers after it all started, the fishing still creates the summer magic at Winsnes. 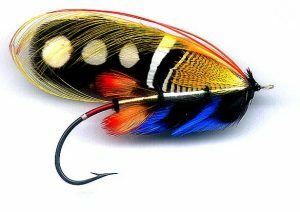 With large Atlantic salmon still running the river in decent numbers, catches are relatively stable and the lodge is renown for offering the very best fly fishing on the river. The fishing is on both banks on one continuous (unbroken) length, combining the Flaskhølen and Malum Winsnes fisheries which, for the first time, have been joined together. The Malum Winsnes and FOH Fishery which is controlled exclusively by the fishing lodge offers double bank fly fishing only for the Lodge’s guests. Eight rods and the house rods (2) have almost 4 km of unbroken double bank fishing to enjoy. 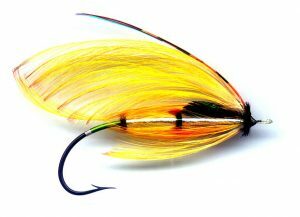 Judged on a per rod, per hour fished basis, Winsnes always tops the statistics for the river by some distance. Due in some part to the sheer quality of the pools, Winsnes is unique in operating a resting period system that sees all the beats rested twice a day. Our guests are the lifeblood of the fishing lodge and they hail from all over the world. They all share the ambition to catch the world’s most iconic sport fish from one of the World’s great salmon rivers, but experience levels vary enormously. We don’t expect our guests to be experts (although some of them are!) and if there are gaps in knowledge or skill, we do our best to fill in. In the past few seasons we have even attracted visitors from unusual countries (for salmon fishing!) including Ethiopia, Hong Kong and China. Most of our guests however, come from closer to home: the UK and Ireland, Italy, Germany, USA, Scandinavia and France, typically. Whilst we would always advise inexperienced salmon fishers taking lessons before visiting the lodge, we offer tuition and guiding for anglers of all experience levels. On several occasions, we have taught guests to salmon fish with a fly rod and seen them catch their first salmon during the same week! Non-fishing guests are very welcome to our fishing lodge. The atmosphere of the Norwegian summer is magical and its an experience simply to be here and enjoy it. Non-fishing guests can simply relax, read and enjoy local walks or, if they prefer, travel further afield to local museums and attractions. Røros is a famous town around one hour’s drive from the Fishing Lodge – a Unesco World Heritage site – it has bars, cafes and shops selling local crafts and art. It is highly rated and very picturesque with a unique atmosphere. Trondheim is Norway’s third largest City. Safe, charming, traditional and yet very modern, Trondheim is a fantastic City with superb facilities and excellent shopping. Locally, there is a range of mountain farms and small museums to visit along with small towns and villages. At Winsnes Fly Fishing Lodge, we employ friendly people and we have a team that are dedicated to making your stay as enjoyable as possible. In terms of guiding, we do not insist or expect all of our guests to book a guide but there are many that like to do so. All of our guests, enjoy light guiding as part of the price they pay for fishing and lodging. This means that one of our guides will pay you a daily visit by the river. Guests also receive a river tour during which access to pools and typical lies etc., can be established. However, if you prefer more dedicated help, guides can be hired on an hourly basis. The cost is around 450kr per hour and guests may choose up to eight hours per day. A popular arrangement is for guests to employ a guide for a day or so on their first visit to the fishery and then top-up knowledge can be imparted during the daily visit. There is a tradition in Norway of salmon fishing round the clock during the summer months, brought about by the size of the salmon and the chance to fish for them in almost 24 hour daylight. Such fanaticism, while understandable, is counter-productive to the health of the fishery, the mood of the guests and results in suppressed catches. While most of the water on Gaula is fished round the clock, at Winsnes the hours are different. We are unique on Gaula in offering our guests the guarantee that they will fish rested water every day. This prevents salmon pools from becoming stale and the mood of fish and anglers becoming dour. Whilst there are those whom dislike this system, our guests love it and the catch ratio, per man, per hour fished always results in the Winsnes fishery taking top spot. We catch more fish (all on fly) per hour fished than any other fishery on the river regardless of the method being used. 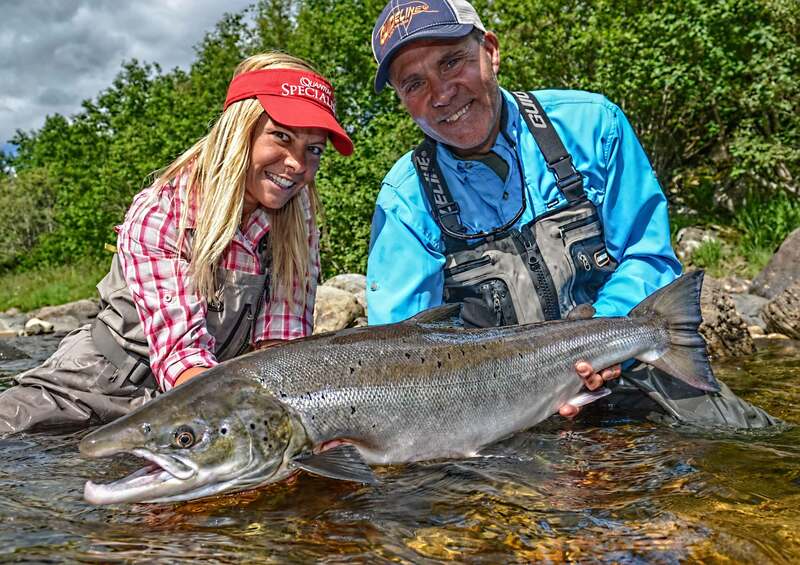 Gaula is a superb Atlantic salmon fishery, renown for its large run of big, beautiful fish. In a good year, the river will yield over 45 tonnes of fish to rod and line capture. The average size of the salmon in the river is typically 7 kilos or more and there are numbers of thirty and forty pound salmon caught every year with huge fish over fifty pounds a possibility. 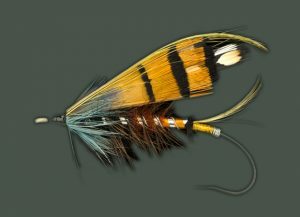 Regular visitors to Gaula are inspired to visit for the chance of catching a giant rather than large numbers of salmon. Gaula is a ‘pure’ salmon river, unsupported by hatcheries and without a hydro dam so that it rises and falls naturally. Rising in the hills above the town of Ålen and over 100km in length, Gaula empties into the Trondheimsfjord below Melhus. In many respects Gaula has become a very important river in the world of salmon fishing because it continues to produce very big fish on a regular basis and because it is unregulated.